Condolence: So sorry for your family's loss. You are in our thoughts a prayers during this difficult time. 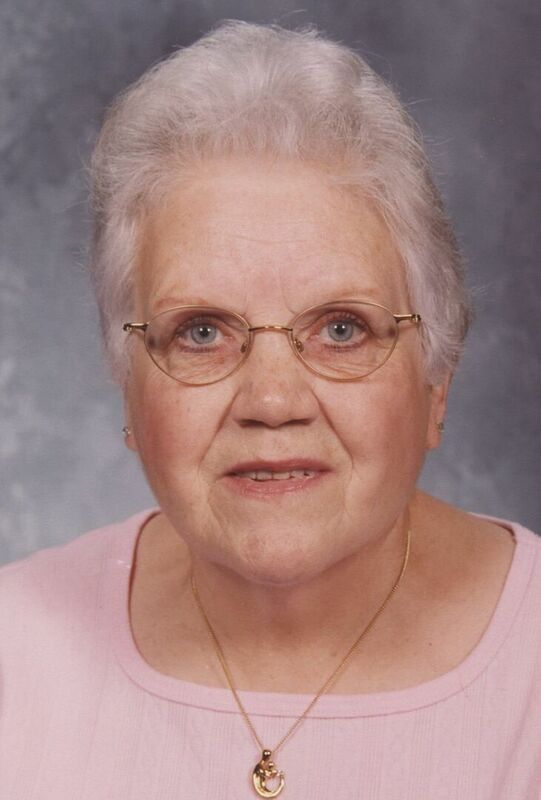 We extend our deepest sympathy for the loss of your mother, grandmother and great-grandmother. You are all in our thoughts and prayers at this difficult time.